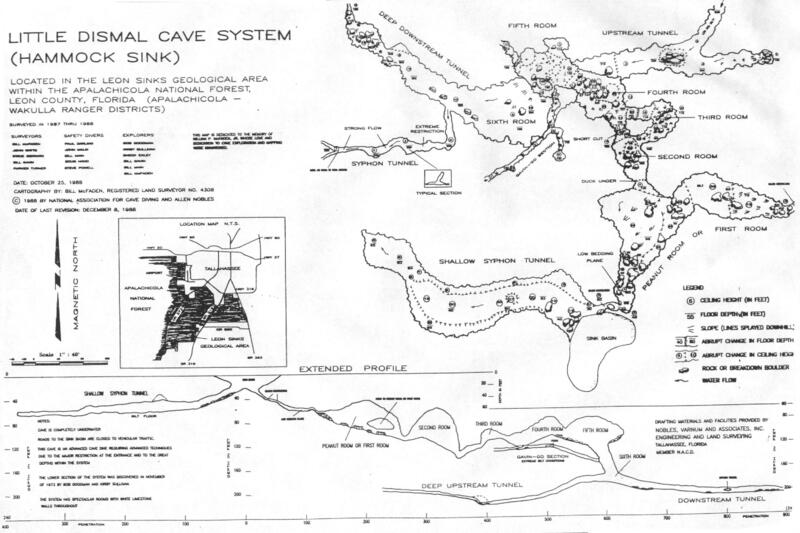 Little Dismal is located in Leon County and is part of the Leon Sinks cave system. Access is only open to permitted groups. This is the second largest sink in the area (next to Big Dismal of course).